For the first time in 15 years the 400 residents of Beech Hill, Berkshire, have a local shop and it’s in an unusual venue – the church. 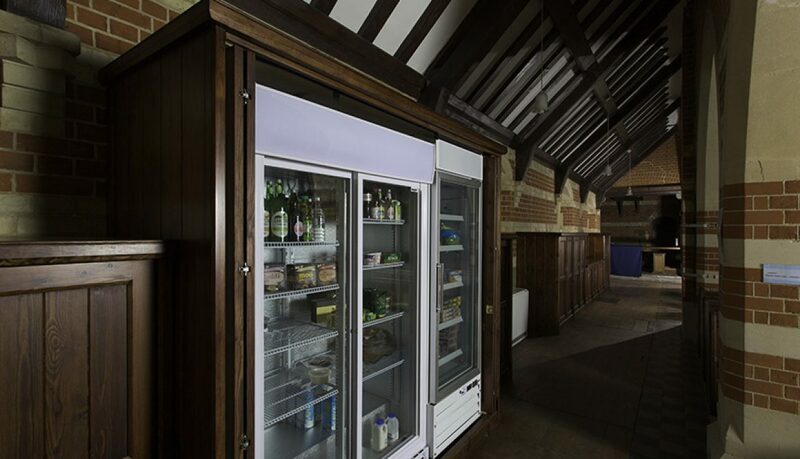 A loan from the Co-operative Loan Fund was used to fit bespoke wooden cabinets, made by a local carpenter, in St Mary’s church which hide the stock and equipment during services. Sam’s inspiration was probably the award-winning shop-in-the-church at Yarpole in Herefordshire, which was also helped by the Co-operative Loan Fund. Five of the 300 community-owned shops in the UK are located in churches. TV presenter and former model Melinda Messenger, who lives locally, helped to attract extra publicity for the official opening on 16 February.